Mexican alcoholic drinks brand Tequila Patrón has enlisted the help of creative collaborative The Robin Collective to create A Christmas Carol-themed pop-up in London's Town Hall Hotel in Bethnal Green. The Tequila Patrón ticketed event on 9-11 December will be hosted in three parts, based on the novel’s ghosts of Christmas past, present and future. The immersive tequila-inspired Christmas journey will feature complimentary ultra-premium Patrón cocktails, music and entertainment. Guests will be transported to a snapshot of Christmas parties past, where tequila is served in shots with old school party food and 1980s-themed party tunes. Attendees will then step into a present experience full of presents to enjoy the best Patrón cocktails of the moment from London, New York and Mexico. 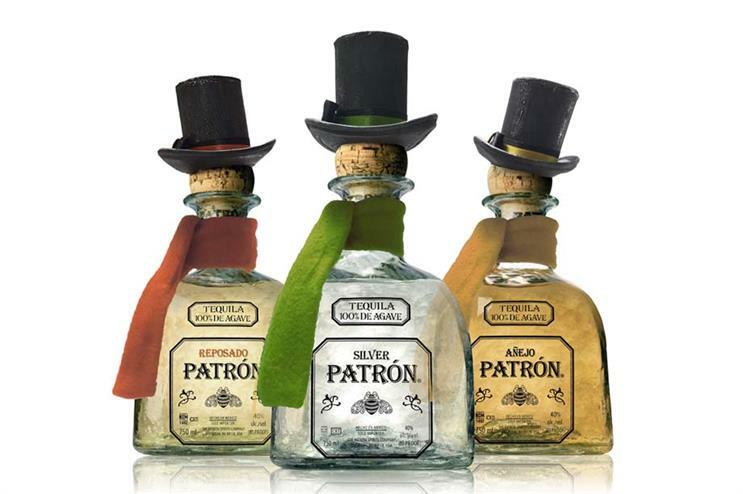 The finale has been described by the brand as "the Patrón party of all parties", dubbed Christmas Future. It will feature DJs, dancing and futuristic-inspired cocktails. The Robin Collective, which was formed in 2010, has worked with Air France, Google, Gordon’s Gin and ITV on past brand experiences. For a round-up of what different brands are doing in the lead up to Christmas, read Christmas activations part one - Carluccio's, Virgin Media and John Lewis and Christmas activations part two - Cath Kidston, Morrisons and Monopoly.